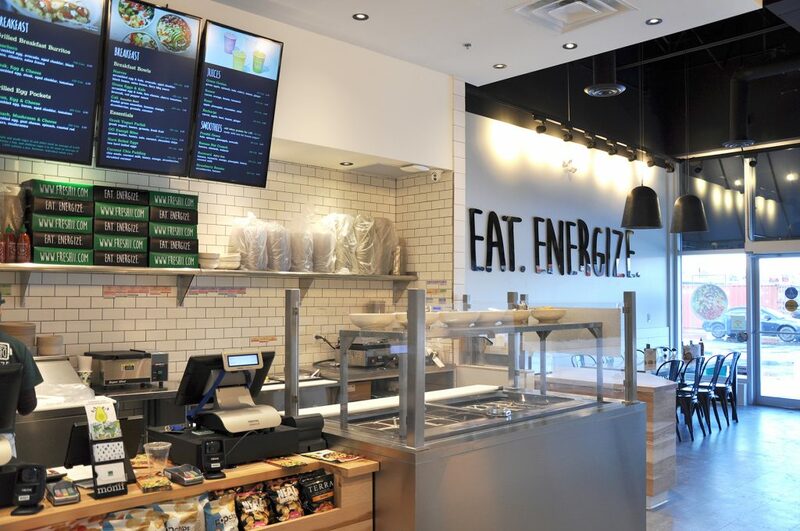 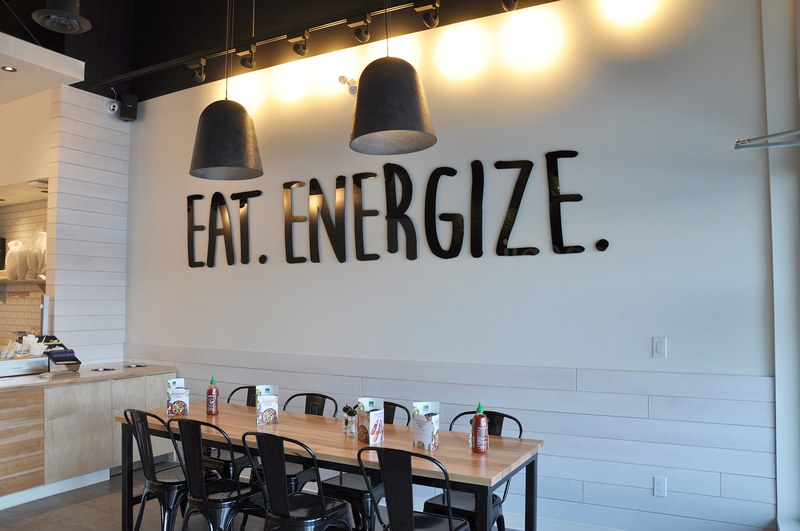 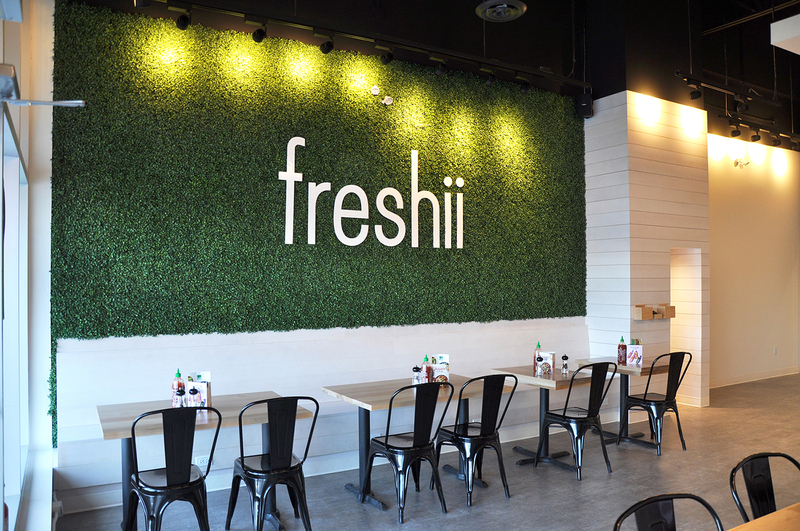 Freshii turned to Terlin to do the complete interior fit-up of their newest restaurant, located in Barrhaven. 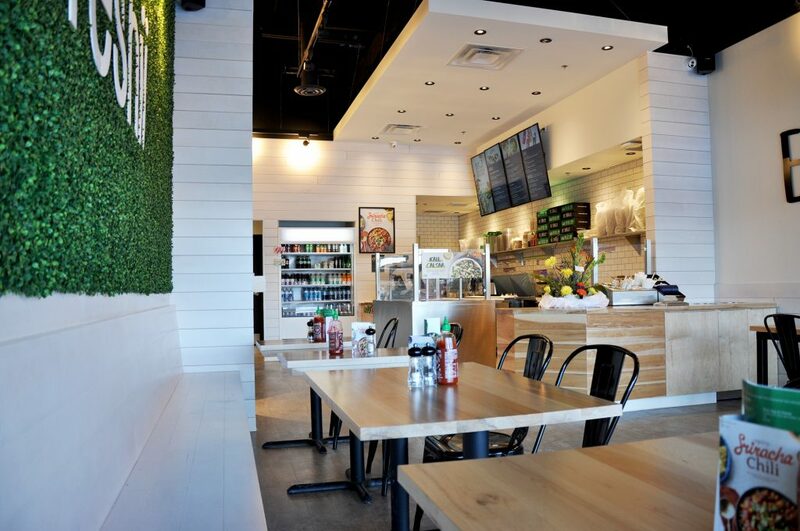 Creating a clean and modern space with a number of unique finishes in a short, one-month period was challenging, but our team is very proud of the finished project. 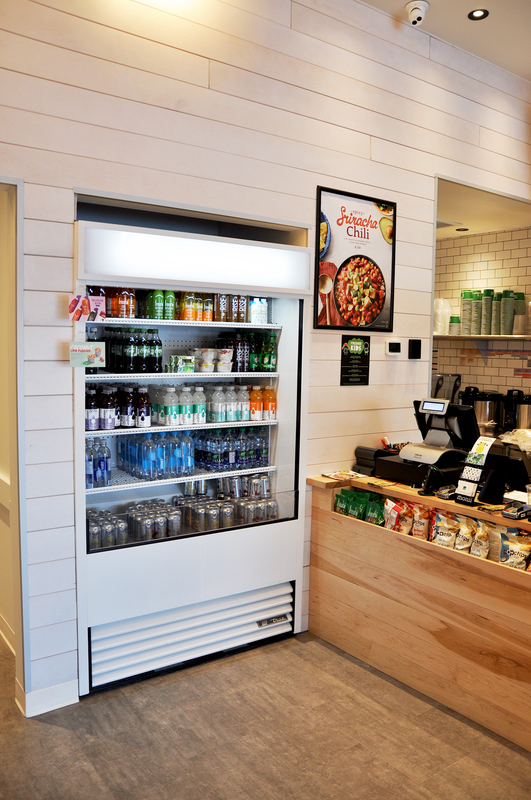 We are looking forward to working with the team from Freshii again in the future.